Being on the receiving end of a phone call from a child’s school can be really tough. Parents can always breathe a sigh of relief when they learn that it is not something to serious, but something such as a lice infestation needs immediate attention. Even if the problem is with a child in the class and not the parent’s child, preventative steps still need to be taken. Parents may not know where to buy lice treatment products in Portland, and they may not even know who to ask. 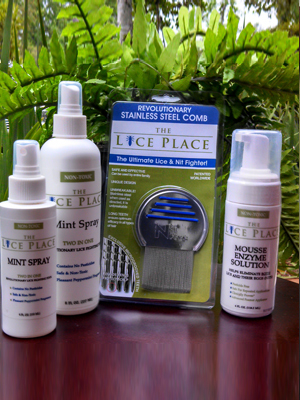 Here at The Lice Place, we have every type of lice treatment need covered. We have been in business for many years, and getting rid of lice, and preventing them from returning, is our business. We sell many different types of products that are available both on our website and in all of our physical locations. All of our products are safe, non-toxic, and environmentally friendly, and are safe to use around kids, pets, and adults. We sell a range of items from shampoos to conditioners to mousses to combs that help get rid of lice and keep them away. We do recommend speaking with a member of our staff prior to purchase, however, as some products are meant for different levels of infestation. For those parents who are wary of administering treatment at home, we do offer lice treatment in all of our physical locations. Discreet and effective, let a trained professional technician quickly eradicate lice. 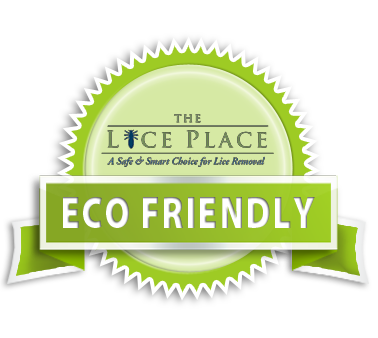 To learn more about lice treatment products in Portland, or to make an appointment, please call The Lice Place at (615)656-1646 to speak with a member of our staff.